ShopPTA.com offers theme designed marketing items that will assist your advertising efforts to increase membership. Buttons, lawn signs, banners, window posters, and 'Just Joined" stickers - all at exceptionally low prices. See our quick 90 second Promote Your PYA video. 11" by 17" posters with a space at the bottom that you can laser print or handwrite in your own individual message. 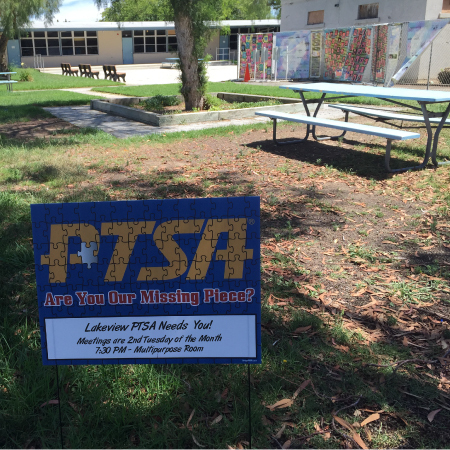 18" by 24" double sided, weatherproof lawn signs with metal stakes included. 3 ft. by 4 ft. outdoor vinyl banners, with grommets for easy installs on walls and fences. 2" by 3.5" full color stickers that you hand out to new members to promote they are on board! 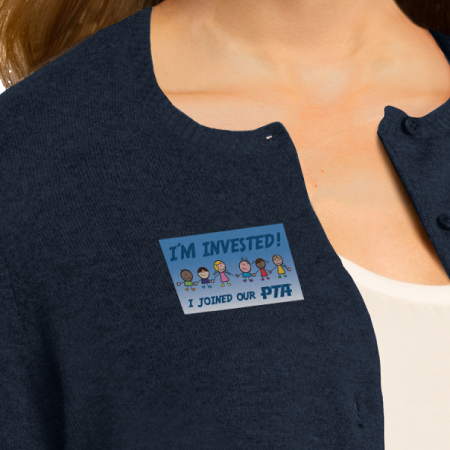 Our Promote Your PTA items are available in 8 different design options, so you can choose the right theme for your unit. In addition, we can supply you with the graphic computer files at no charge so you can utilize your chosen design with your own website, broadcast emails and school newsletters. 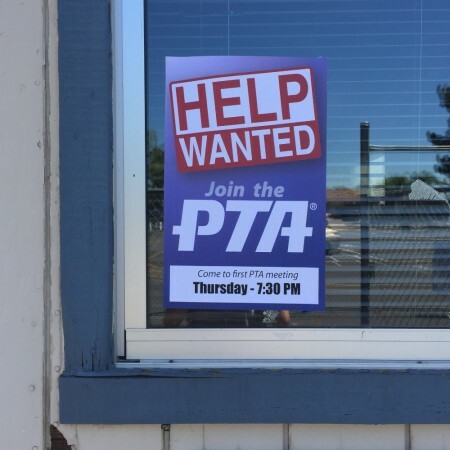 We offer 5 different ways to Promote Your PTA. Each item is designed to coordinate with each other, so your membership drive campaign has a polished look for potential new members. 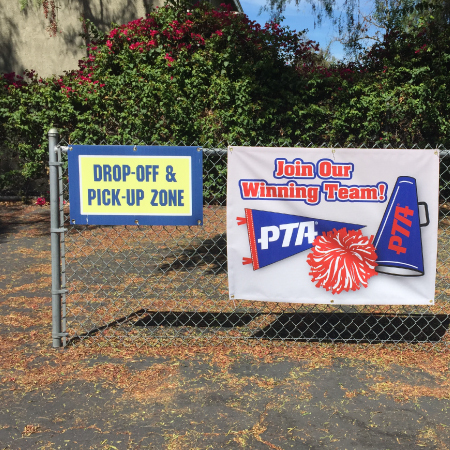 The best part of our Promote Your PTA items is that they're quite inexpensive. You can buy the components individually or in group packages and save up to 20%.